Stop by and visit for a while. Before you leave, scroll down and enter the Rafflecopter giveaway. You could win a $25 Amazon gift card. 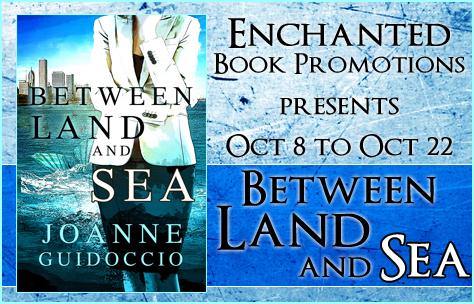 This entry was posted in Between Land and Sea, Guest Blogging, Promotion and tagged Joanne Guidoccio. Bookmark the permalink.